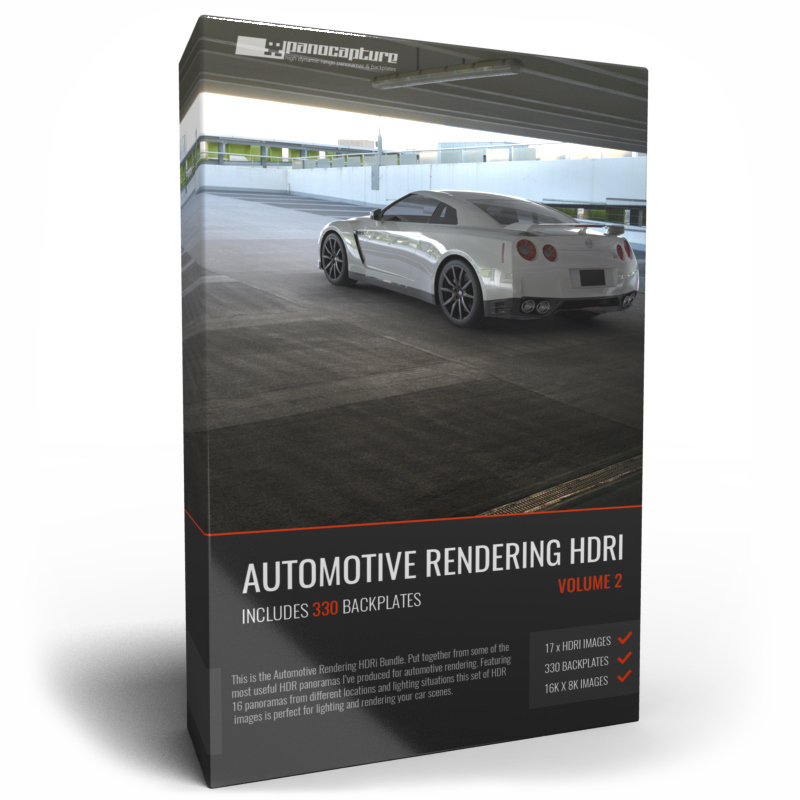 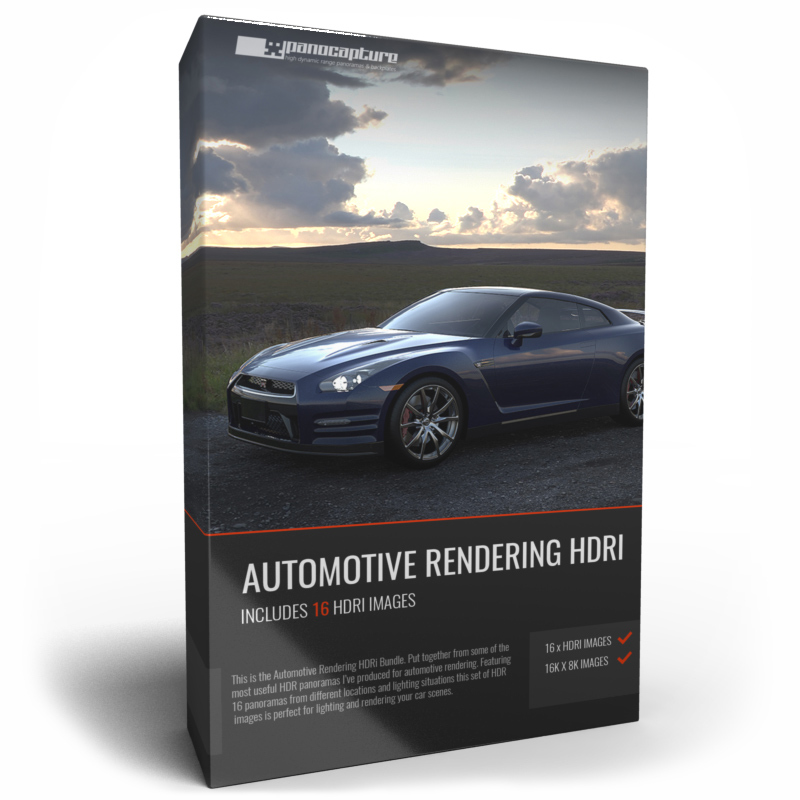 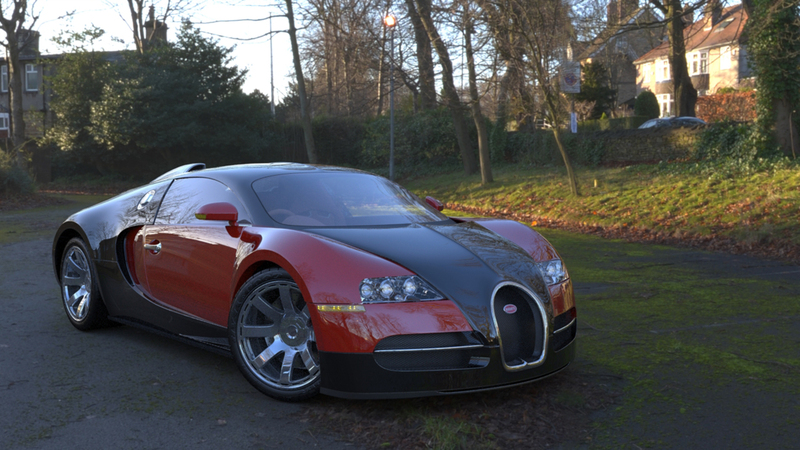 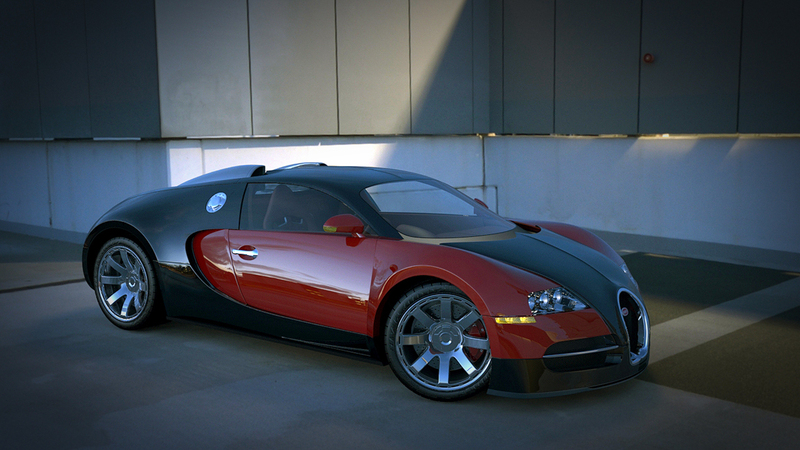 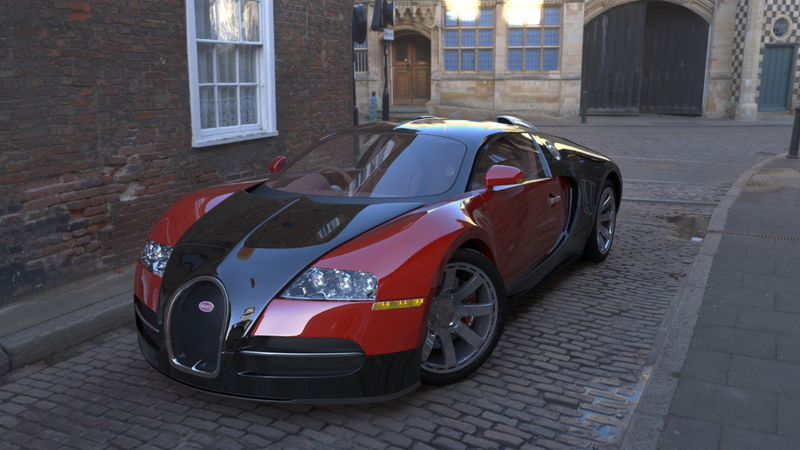 This is the Automotive Rendering HDRi Bundle. 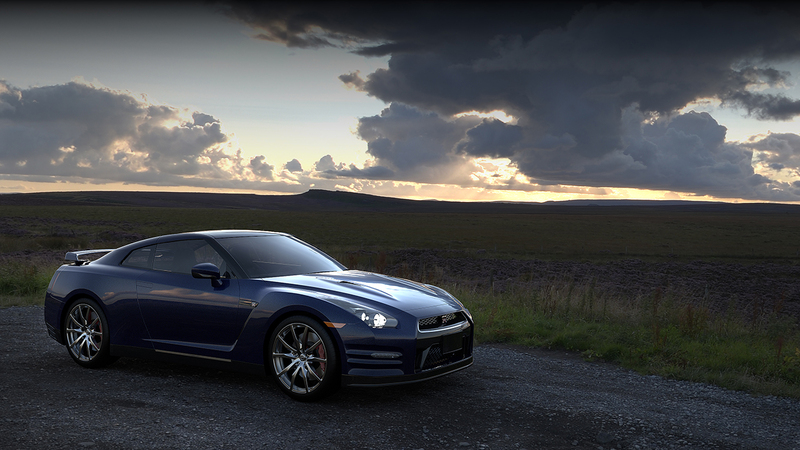 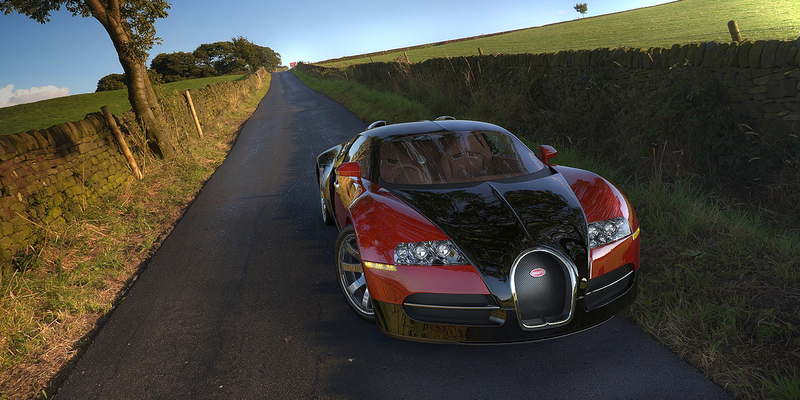 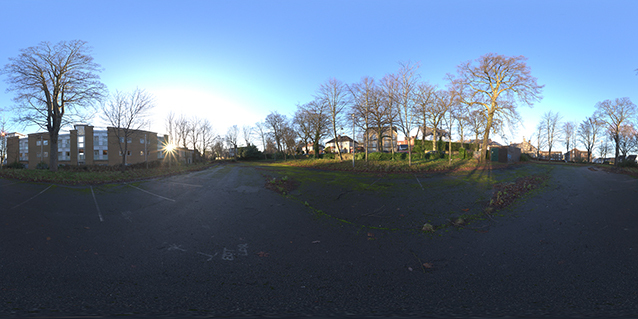 Put together from some of the most useful HDR panoramas I’ve produced for automotive rendering. 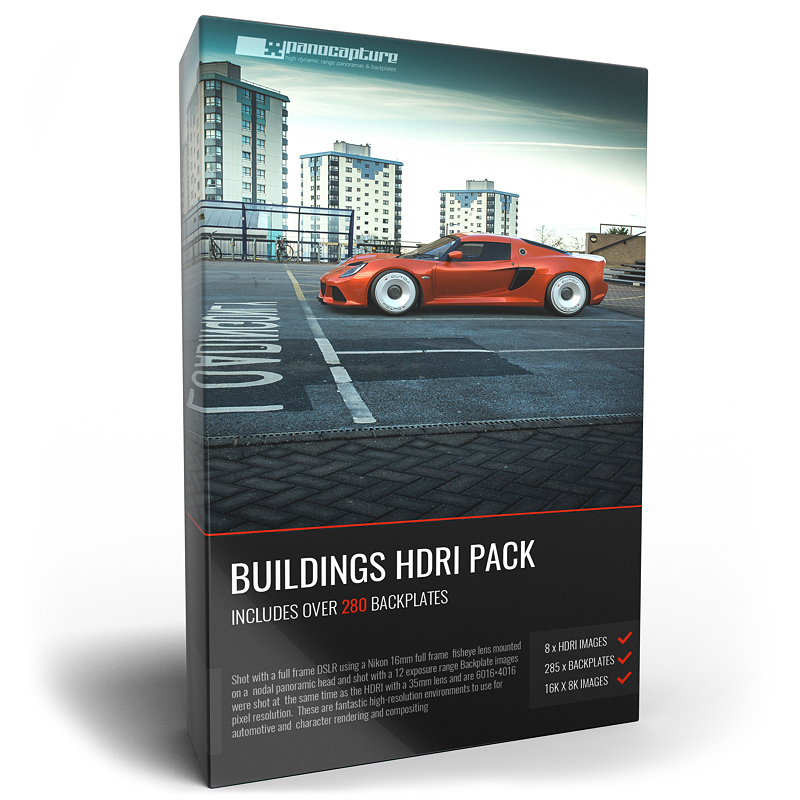 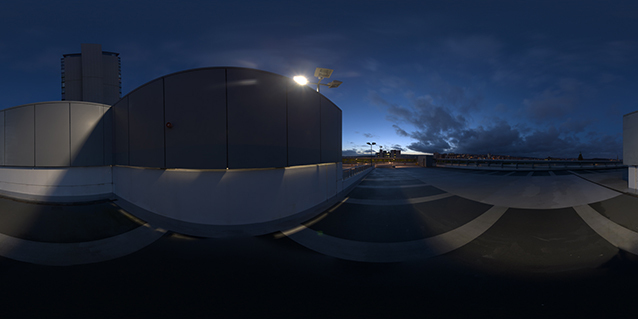 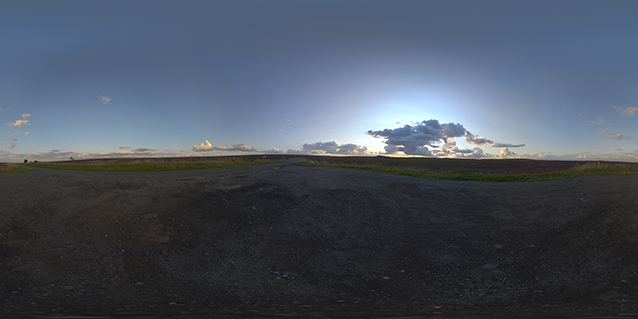 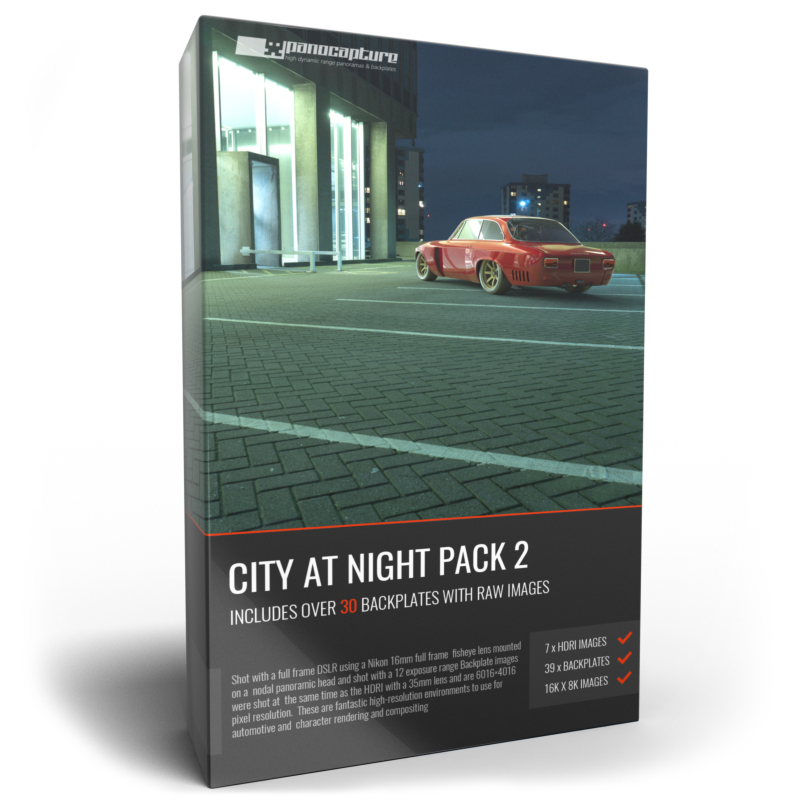 Featuring 16 panoramas from different locations and lighting situations this set of HDR images is perfect for lighting and rendering your car scenes. 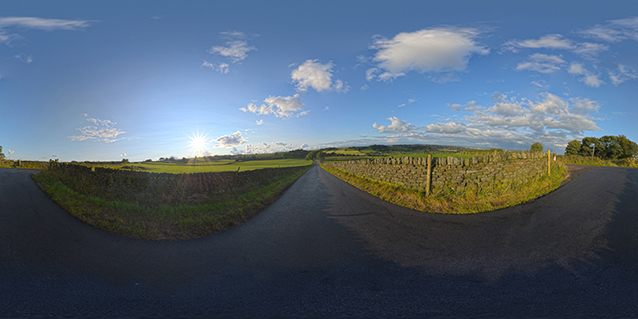 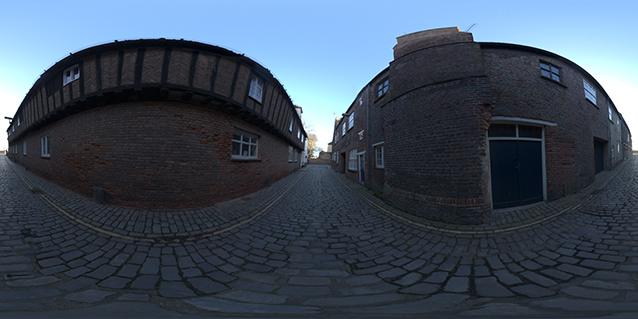 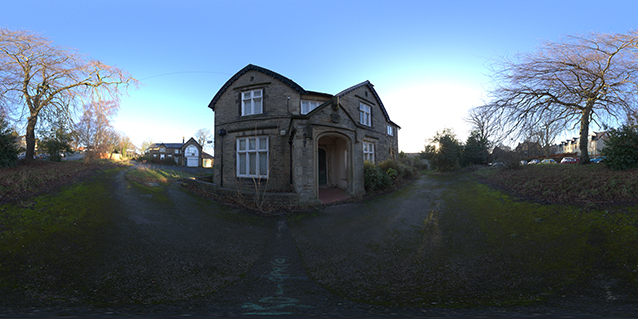 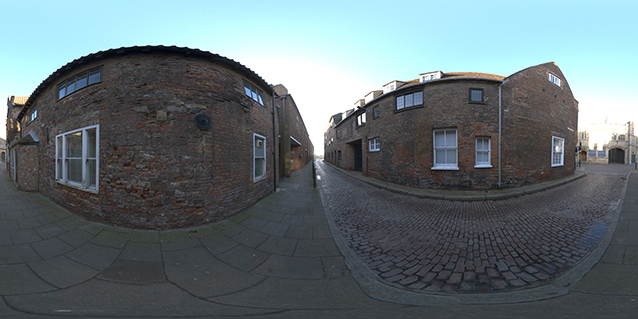 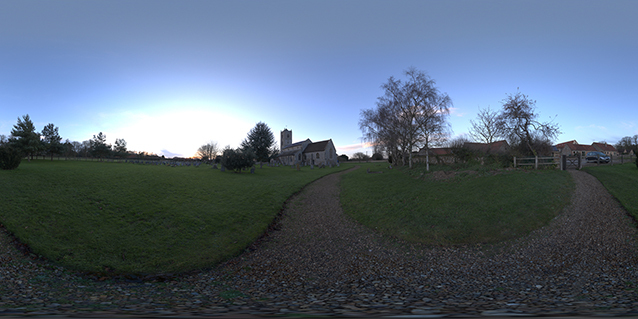 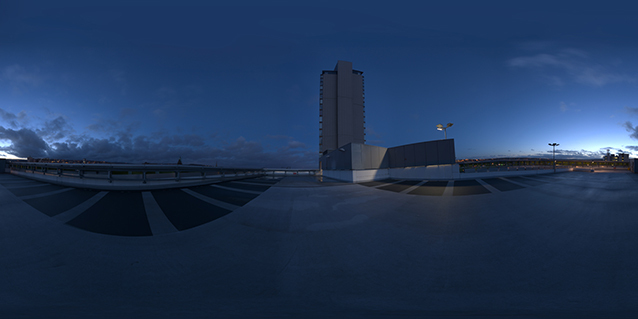 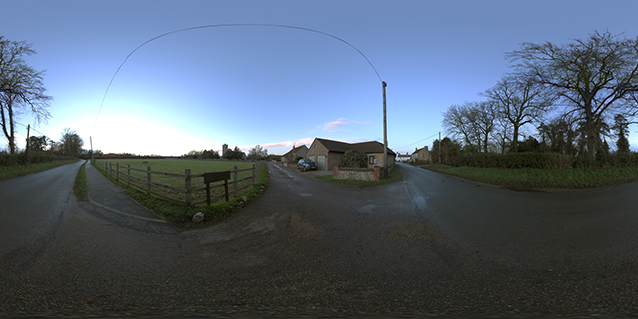 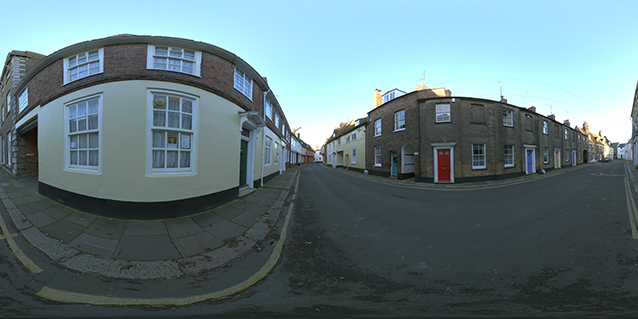 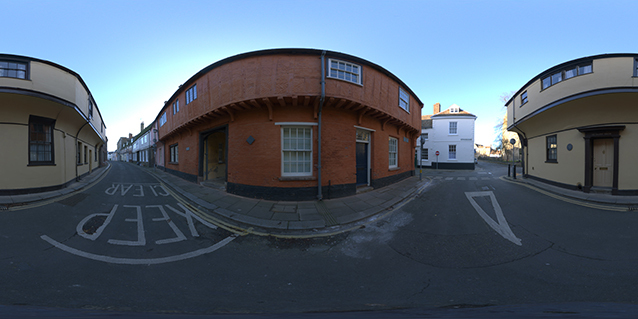 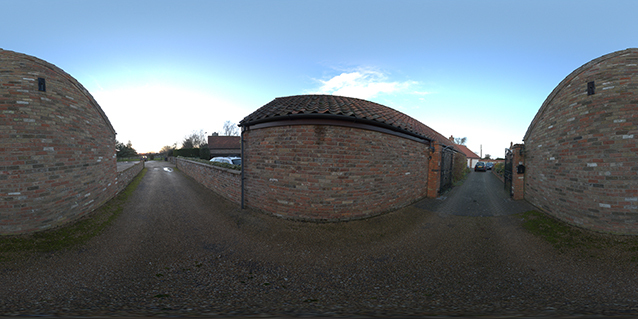 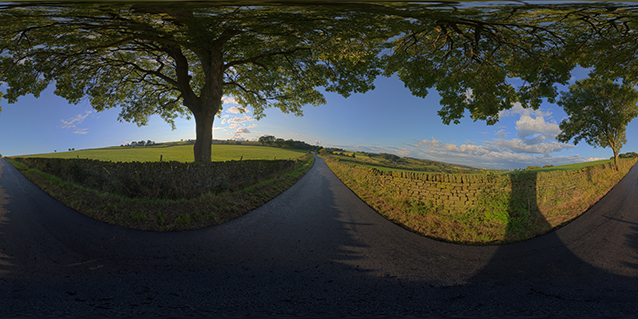 Each image was taken using a Nikon Full frame DSLR and a 180 degree FOV 16mm fisheye lens mounted on a Nodal Ninja panoramic head for accurate capture of 6 horizontal shots, a zenith and a nadir. 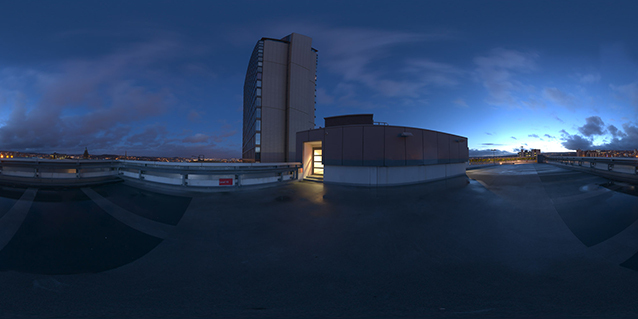 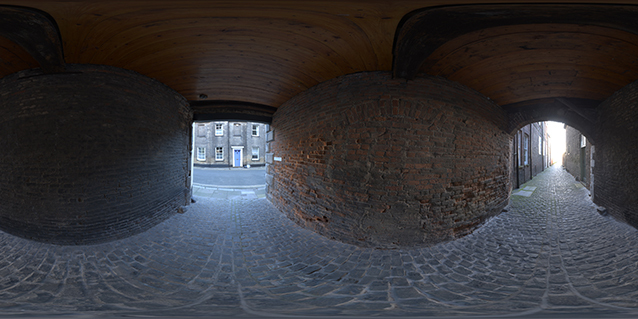 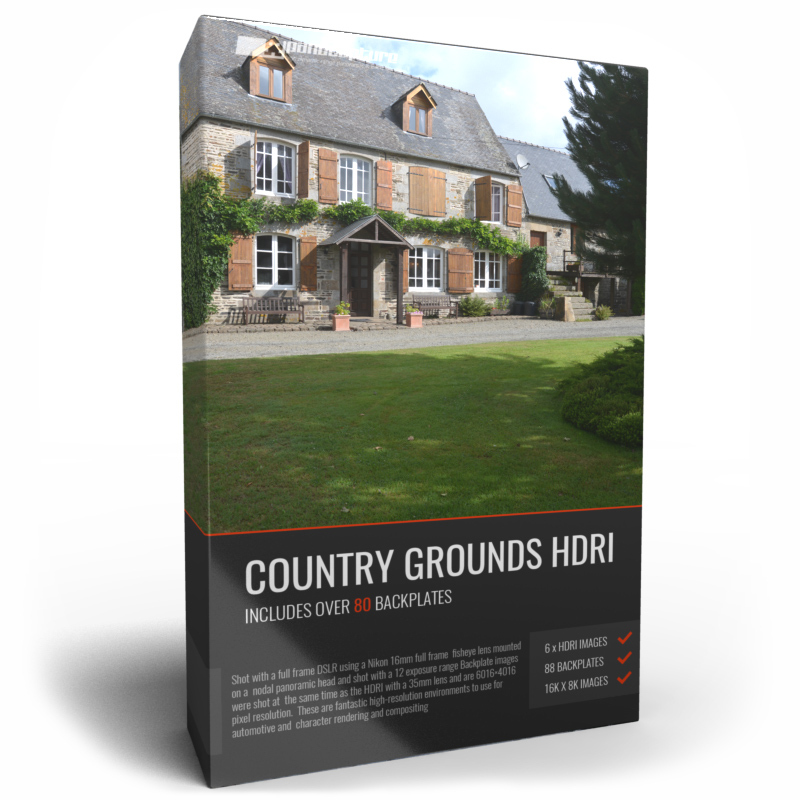 The HDRs you receive will be between 10k and 16k pixels wide (16k is 16000×8000) and between 8 and 12 stops of exposure.